Selling mattresses can be cumbersome. Mattresses are big, bulky, take up precious retail floor space, and can even lead to injury of employees or customers! The Select-A-Mat Modular Mattress Display System is your answer. 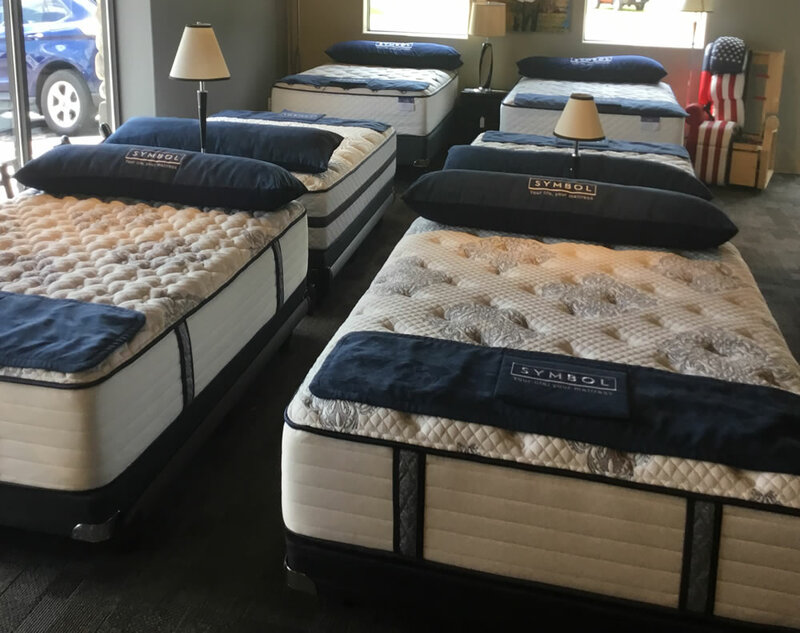 You can have a larger mattress selection in your store by using the Select-A-Mat Mattress Display System. Our mattress racking system provides many benefits for retail furniture stores. CLICK BELOW to learn more! 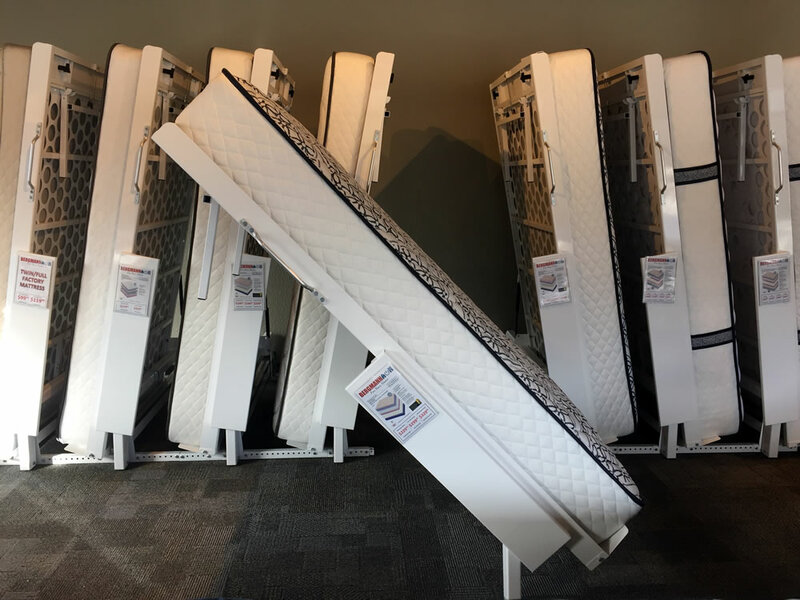 Royrack is bringing shelving to the mattress industry with the new Select-A-Mat Display and Storage System. Its unique engineering maximizes floor spaces spaces and includes an adjustable piston to accommodate different size mattresses.